We are a collaborative team working together to make a difference around the world. Scientific Drilling International (SDI) is a place where your contributions are noticed. 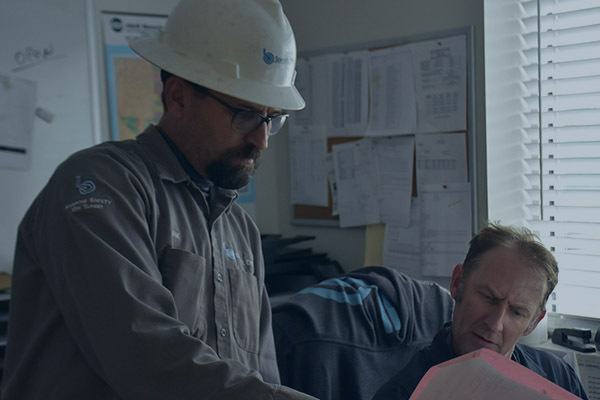 Since our inception in 1969, Scientific Drilling International has become a leading provider in high accuracy wellbore positioning and directional drilling services by investing in our two most important assets, our talented team and innovative technologies. We are one of the few and only companies in the industry to build our systems in-house, down to the sensor level. We like to take the same approach with our people; supporting them through development programs to achieve career and business goals together. 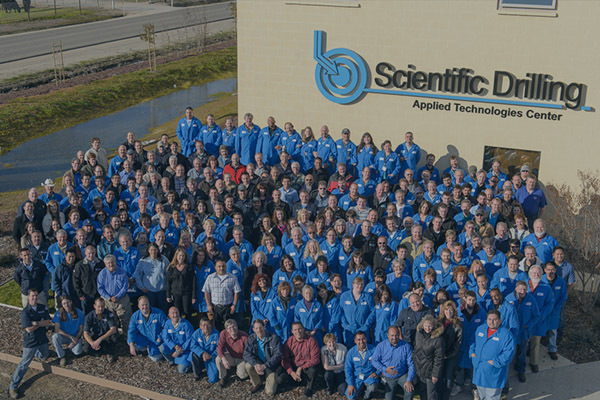 As a service company to the industry, at Scientific Drilling we never forget that we are in the People business. As such, we are just as committed to developing our people as our technology. 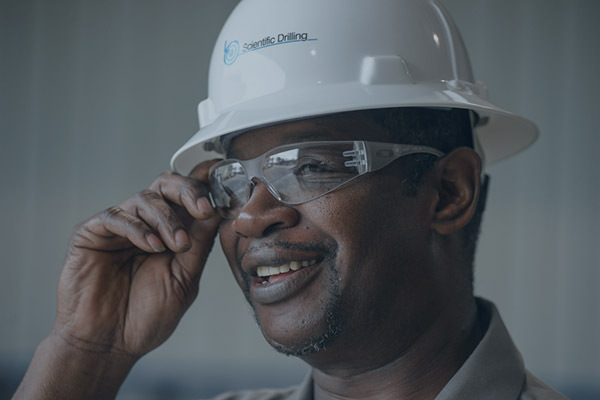 Scientific Drilling International is committed to our employee’s professional development. We encourage employees to take ownership of their own learning and development within the Company. With that, we offer a state of the art classes that are available for each department employee. We also offer custom learning opportunities for each employee. SDI employees receive support and tools to create their own career path. Our internship opportunities are offered within each of our departments. University students will gain hands-on experience by participating in true to life project scenarios. Students will be exposed to every level within our organization from the Leadership level to the Business Unit level. Students will explore opportunities under the guidance of experienced professionals and top-notch training. When you are employed at Scientific Drilling International, you have opportunity to grow locally and globally. 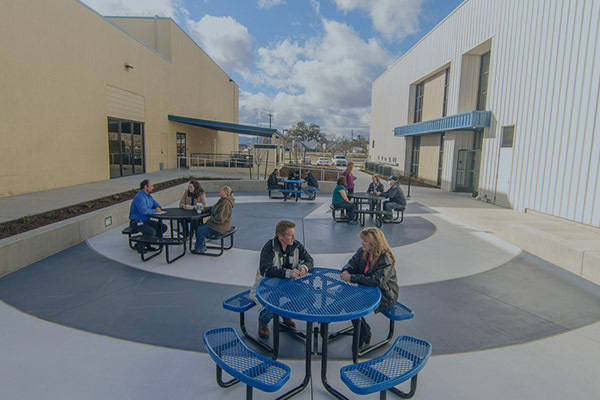 We value our people, thus we expect employees to have the drive to move strategically and thoughtfully in the areas where they show promise, and are mutually beneficial to the employee and our Company. We offer continued education and training to help nurture our employee’s professional growth at SDI. We want to cultivate and nurture a truly global and collaborative workplace, thus; when there is a business need, and employee interest, we encourage cross training amongst global climates. We operate on the Western Hemisphere; which includes most of our US locations and Canadian District, and the Eastern Hemisphere; which includes our International locations in Europe and Australia. 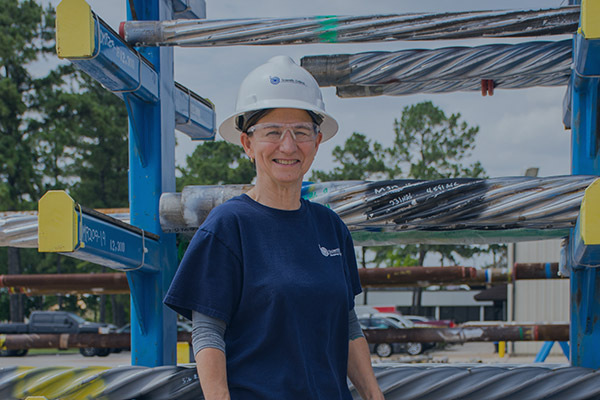 It is not unusual for an employee take career advancement opportunities from our Russian District to our Houston office, and all over the US.